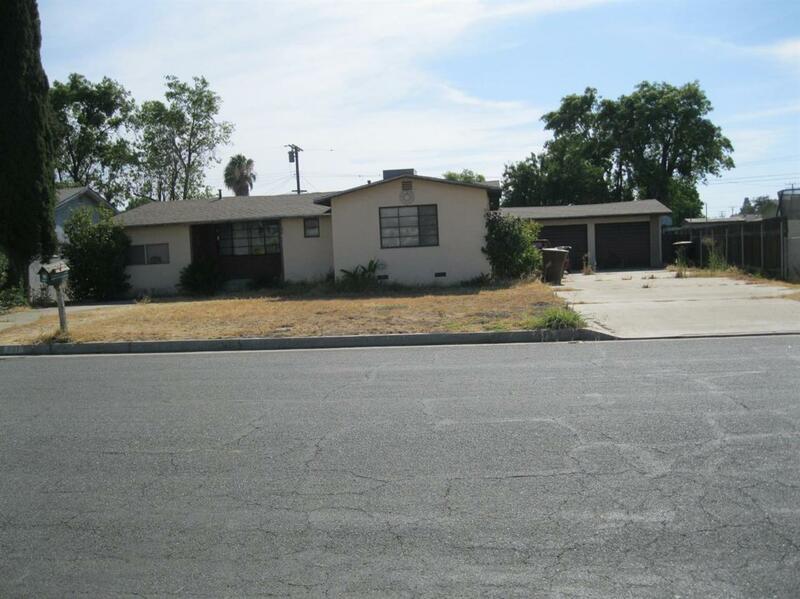 3/1 bath in a well established neighborhood, close to schools and parks. This home features a bonus room that could be used for a 4th bedroom, office or media room. Make your appointment today!